Last edited by rajraj; 24th April 2012 at 08:02 AM. "Top Gun" director Tony Scott fatally jumped off the Vincent Thomas Bridge in San Pedro on Sunday afternoon, according to Los Angeles police sources. His body was pulled out of the water by Los Angeles Police Department, California Highway Patrol and U.S. Coast Guard officials. Law enforcement sources said several witnesses saw Scott, the brother of director Ridley Scott, climb over a fence on the bridge and jump off. The coroner's office identified him Sunday evening. Scott was a respected action-movie director who also made "Enemy of the State," "Beverly Hills Cop II" and "Crimson Tide." Never really liked most of his stuff, but very very tragic. ...an artist without an art. When the whole world media isn't reporting any such news you expect us to believe a site called accesskollywood? avasarapattutten...i del. my posts..pls. del. urs also. Last edited by lmkbabu; 16th October 2012 at 05:09 PM. 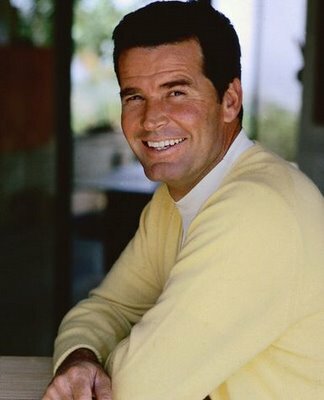 (CNN) -- James Garner, the understated, wisecracking everyman actor who enjoyed multi-generational success on both the small and big screen, has died. He was 86. Police, who were called to his residence Saturday night in Los Angeles, say he died of natural causes. Garner starred in hit TV series almost 20 years apart -- "Maverick" in the late 1950s and "The Rockford Files" in the 1970s. 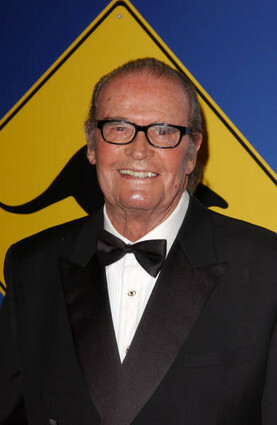 He also had a notable film career, starring in such classics as "Sayonara" (1957), "The Great Escape" (1963), "The Americanization of Emily" (1964), "Grand Prix" (1966) and "Victor/Victoria" (1982), as well as the TV movies "My Name Is Bill W." (1989) and "Barbarians at the Gate" (1993). More recent films included "Space Cowboys" (2000) and "The Notebook" (2004).